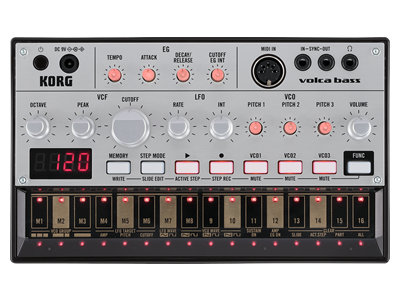 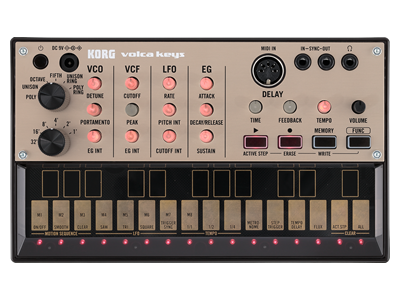 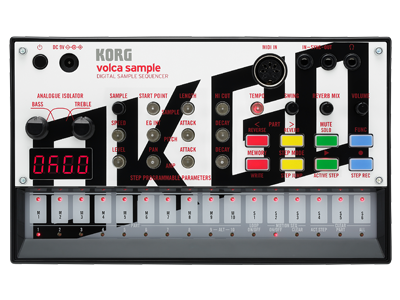 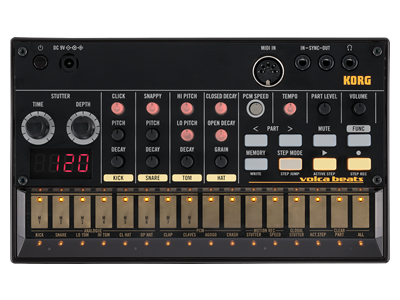 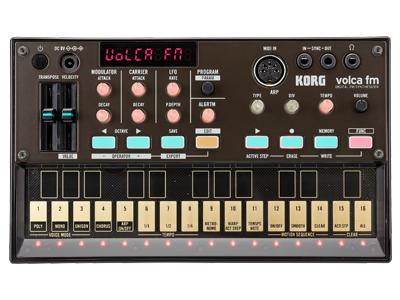 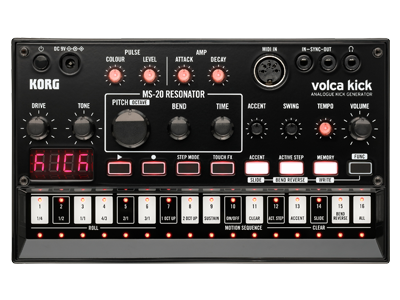 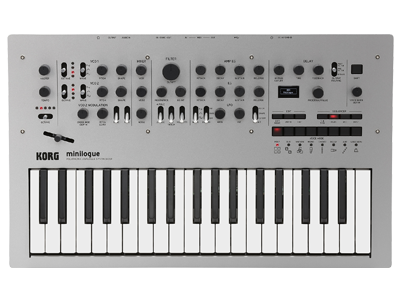 Tatsuya Takahashi leads analog synth design at Korg. 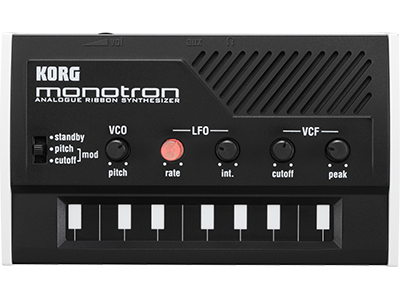 Since joining the firm, his synth-ography of work reads like the back of a greatest hits record. 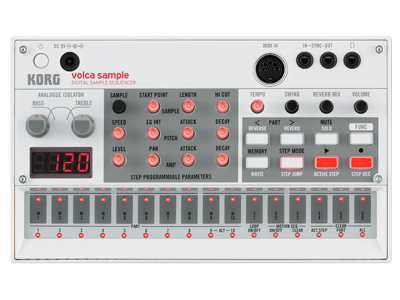 As a project lead, Tatsuya's output started with the simple Monotron and its spin-offs, followed by the Monotribe, the whole Volca family and the full-fledge Minilogue synth to name just a handful.